You pay a lot to look good and keeping it up requires those unpleasant trips to the dry cleaner that leave you feeling that this time they are going to screw something up. Instead of dealing with this and all the other catastrophes that will inevitably happen, trust WashClub, the on-demand laundromat dry cleaning service to safely clean and fold anything you want with care and quality. The company is already serving 25,000 Americans and is expanding faster than it takes to get to the laundromat and back. 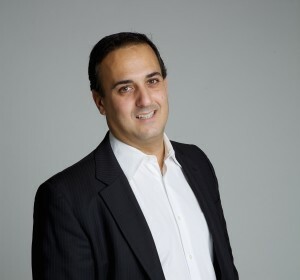 Today, we sit down with the president and founder Rick Rome to discuss their growing success and how they are separating themselves from the rest of the on-demand laundry market. WashClub is an on-demand laundry and dry cleaning service available to consumers and businesses within any of our 27 cities/15 states locations. Thanks to WashClub, busy professionals as well as businesses across the US are able to get great quality laundry and dry-cleaning service delivered straight to their door. Unlike the majority of on-demand companies, WashClub is committed to only hiring full-time W2 employees, not independent contractors. We pride ourselves in directing the value operational value chain from the bottom up- we do not outsource anything. 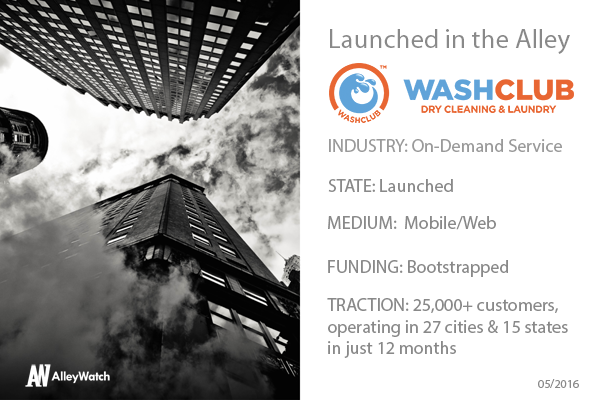 Another differentiator of ours is our SaaS, WashClubTrak services which connects local laundry dry cleaning operators to easily offer on-demand pickup and delivery services within any of our 27 cities/ 15 states locations. The service can quickly increase the number of turns in local laundromats by providing them with 7 beneficial tools including commerce, logistics, marketing, analytics, support, infrastructure, and security. Our market is domestic and international and we focus on the top 250 fastest growing metropolitan areas domestically. 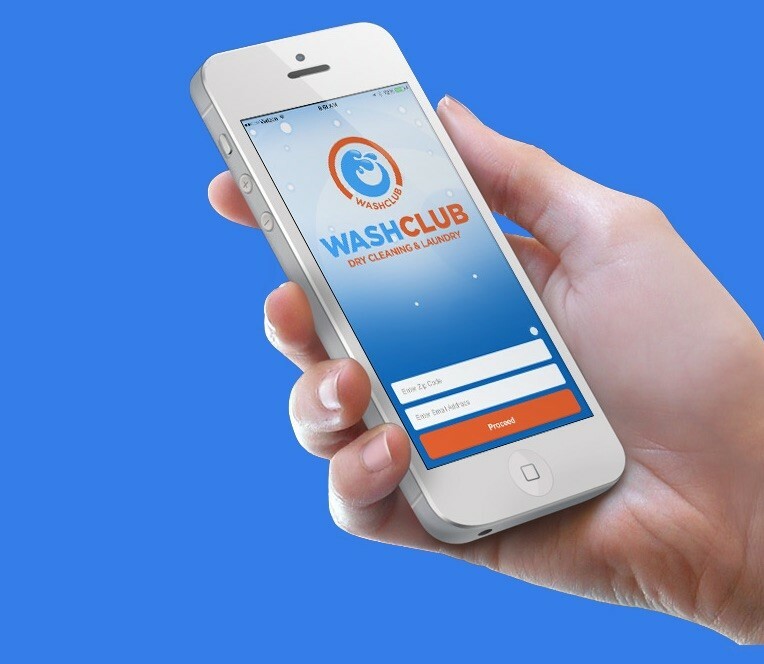 WashClub has grown to become the leading on-demand laundry and dry cleaning service in the U.S., occupying the most markets amongst our competitors, due to our commitment to controlling the operational value chain from the bottom up, offering high quality services to customers and businesses. While I was working as a Trader on Wall Street, I experienced intolerable service from my laundromat and dry-cleaner. From there, I was inspired to provide better quality, care, and customer service overall. How has your past experience on Wall Street influenced WashClub? My corporate experience allowed me the fundamental skills needed to scale my business. From Wall Street, I also learned to incorporate a weekly bonus structure where every employee can earn weekly bonuses into our compensation package. Further domestic expansion with a focus on international expansion. Increase customer base. Continue growing within local-NYC and staff platform domestically and internationally. I wish someone had taught me the dos and don’ts of how to raise capital. Michael Bloomberg. His business acumen is second to none. I’m from Brooklyn so it made sense to open in NYC. NYC is also full of busy professionals struggling with time-management as well as laundry-intensive businesses who can really benefit from our services. New Yorkers are always on the go and looking for ways to save time and money, which is exactly what we do offer them. I’m more of a sidewalk café kind of guy. I’m a regular of Gordon Bennett in Williamsburg.